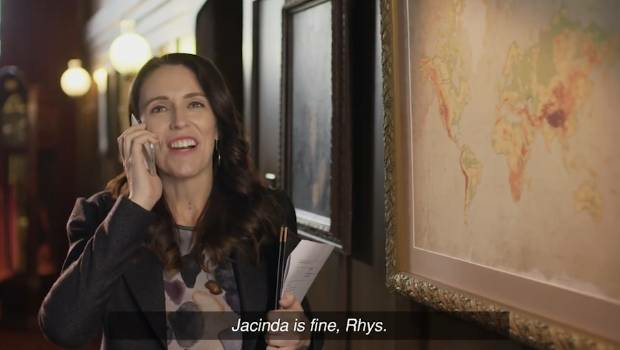 Rhys Darby and Jacinda Ardern try to solve the mystery. Oh Ikea, so cruel. You're coming to New Zealand but you haven't told the art department. 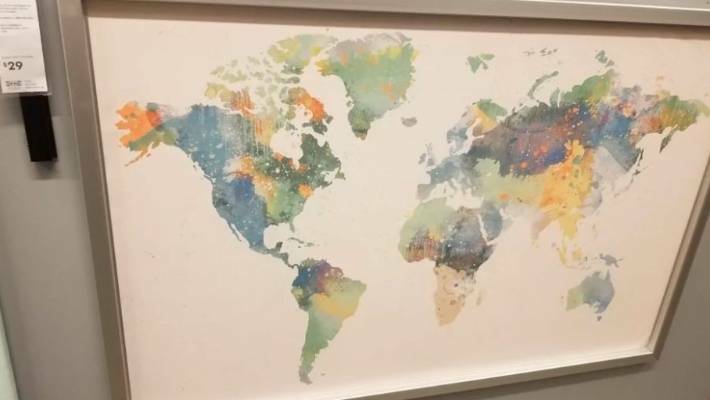 The popular Swedish homewares chain has been called out on social media for selling a map without New Zealand on it. The Björksta map is apparently widely available, and sold in Australia for A$59. Another world map without New Zealand, this time in an Ikea store in the US. A poster on Reddit remarked on it, taking a picture of it at a store in Washington DC. "Wonder if they're going to sell these maps in the new Auckland store," one commenter replied. Ikea's Australian office said it was seeking a response from its headquarters in Sweden. 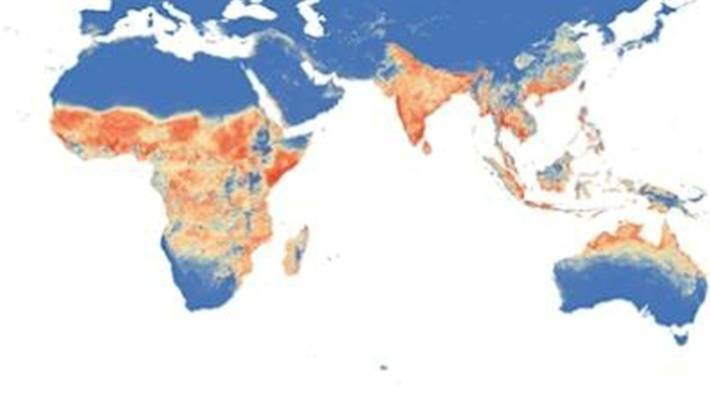 It appears New Zealand is safe from the Zika virus, if this BBC map of the world is anything to go by. The omission of New Zealand from many maps has sparked social media groups like World Maps Without New Zealand, as well as countless news articles. And Ikea is far from the first offender: New Zealand has been nowhere to be seen on maps displayed around the world at places like the Smithsonian Natural History Museum in Washington DC, the UN, Starbucks, Central Park Zoo, and even a tablecloth from UK retailer John Lewis. The existential dilemma triggered a Tourism New Zealand promotion, with the hashtag #GetNZontheMap, featuring Prime Minister Jacinda Ardern and actor Rhys Darby discussing the seemingly sinister absence of New Zealand on world maps.